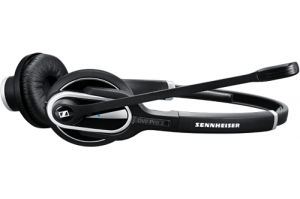 The DWPro2 wireless headset provides the latest technology available in noise reduction and audio control. Some of the key features of using this wireless headset is the superb recharging times, having a 50% recharge rate in just 20 minutes. 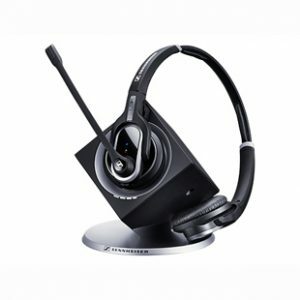 Very comfortable to use, these headsets can be kept on your ears for a long time. Warranty: 12 months from purchase.